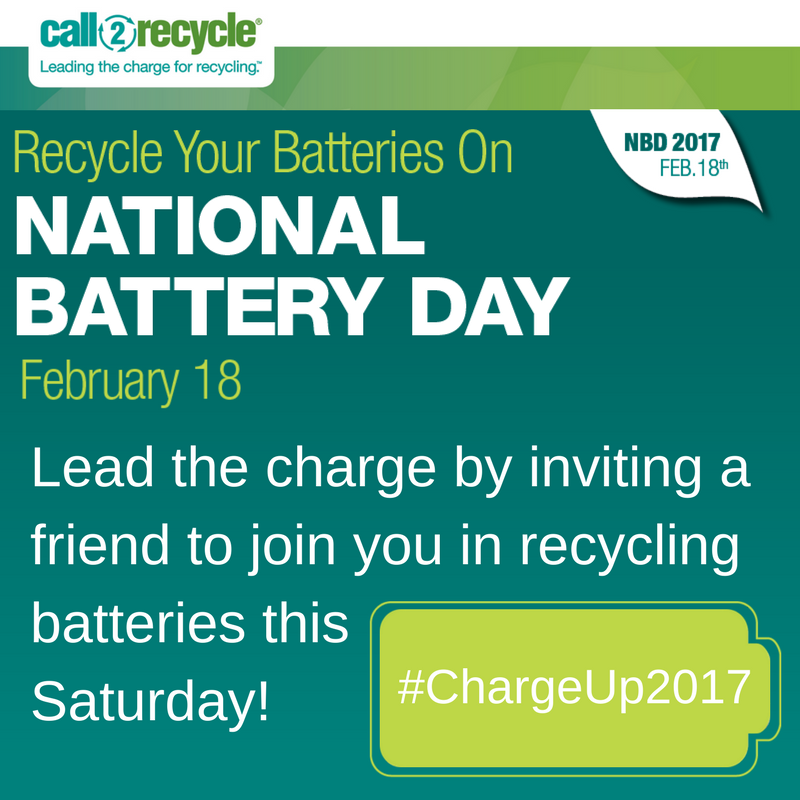 Call2Recycle, Inc., North America’s first and largest consumer battery stewardship and recycling organization, is encouraging consumers across the U.S. and Canada to Lead the Charge on National Battery Day (February 18) by collecting and recycling their used batteries. 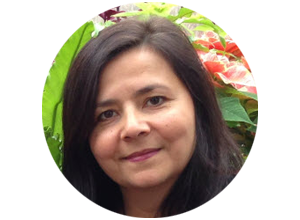 National Battery Day is a celebration of the vital role batteries play in our everyday lives, while drawing attention to the ease and importance of recycling them at the end of their useful life. In a recent Nielsen survey commissioned by Call2Recycle®, only four out of 10 North American consumers classify themselves as battery recyclers. For many, one of the main barriers to recycling is not knowing how or where to recycle certain items. Call2Recycle is teaming up with its numerous battery collection partners to raise consumer awareness of how and where to properly dispose of their old batteries. 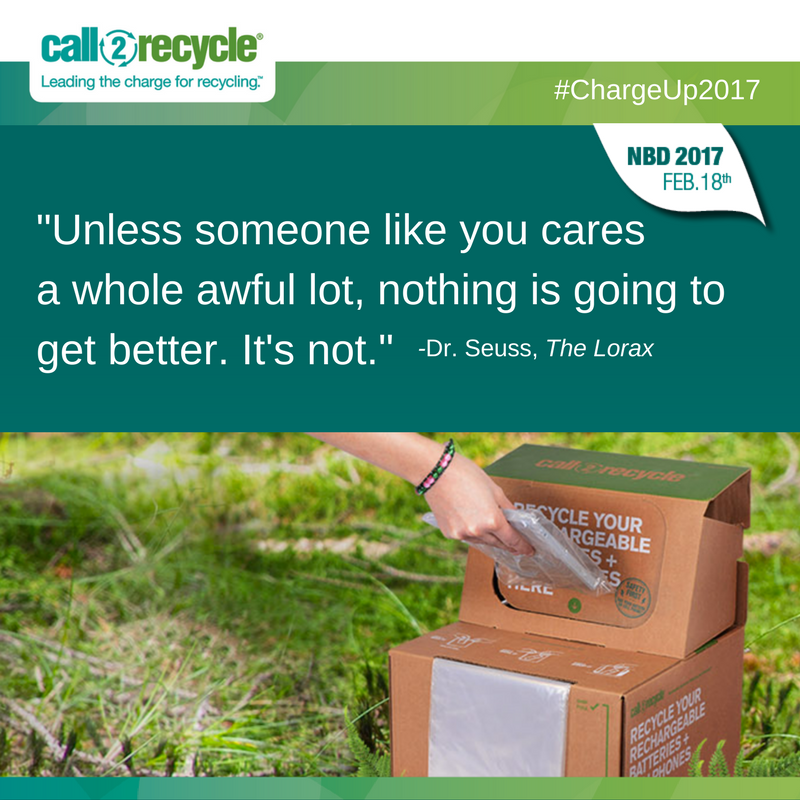 Through its robust network of collection partners and industry stewards, battery recycling is easy and convenient. The Call2Recycle program ensures that batteries and cellphones are collected and responsibly recycled; thereby keeping potentially hazardous materials from entering the waste stream. The Call2Recycle program makes it easy to be a responsible battery user with its network of more than 30,000 drop-off locations including community centers, depots, and retail stores that many consumers may visit regularly, like Best Buy, Jean Coutu, London Drugs, Lowe’s, Staples, The Home Depot and more. When your batteries run out, find a battery collection site to recycle them by visiting www.call2recycle.org/locator. The battery stewardship organization recently announced that a record-setting 14 million pounds (6.3 kilograms) of batteries and cellphones were collected throughout the U.S. and Canada in 2016. This significant milestone marks the twentieth consecutive year of increased collections by Call2Recycle, contributing to the 129 million pounds (58 million kilograms) of batteries diverted from landfills and responsibly recycled over the past two decades. Time to order my seeds!